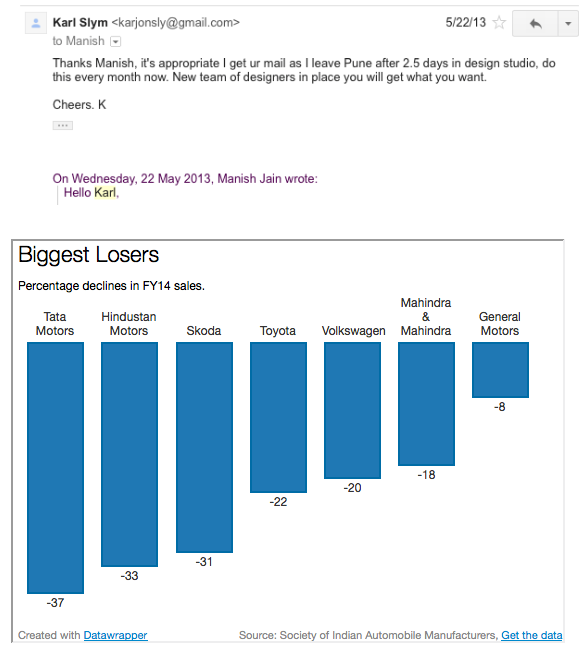 Tata Motors up until last week had been under flying under the radar while they rebuild their company. For many years, the cars that Tata Motors produced were about as exciting as watching paint dry and hence were mainly sold to taxi fleets. Then in early 2008, Tata Motors revealed to the world what was billed as the cheapest car ever made – Tata Nano. Tata Group Chairman Ratan Tata unveiled the car and said instead of riding on a bike with 4 people, consumers could instead ride in a car. Two things derailed their plans which the Nano has never recovered from. 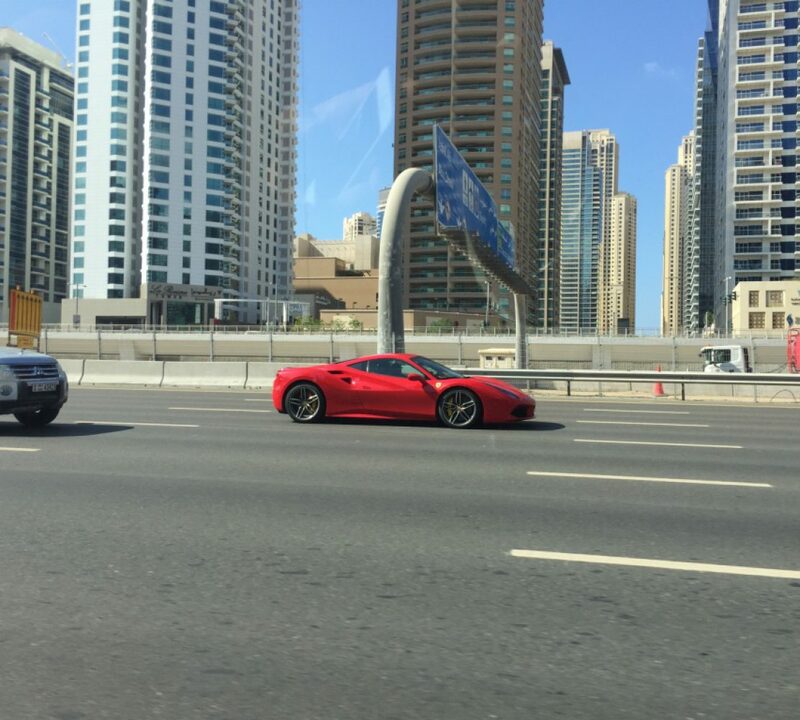 The first thing is people don’t necessarily like others to know they bought “the cheapest thing” not a very aspirational way to show the world you have upgraded from a bike to the cheapest possible car. But, what really hurt sales was when several of the cars would spontaneously turn into an instant barbecue grill. What was more surprising was the response from a Tata group company – nothing. They blamed the consumers and said their cars were fine. Ouch, I’m no PR specialist but that just seems like the dumbest possible way to handle the situation. I hope design is a priority as well or you will end up streamlining the process to deliver cars more efficiently that only a mother could love. It appeared Tata Motors was back on track to streamlining the operations, building cars people would actually buy and making sure the dealers were happy again. Then tragedy struck, in early 2014 Karl committed suicide. However in his absence Tata Motors seems to have moved past that tragedy and starting to see the fruits of Karl’s labor. The first car out of the newly revamped Tata stable is the Zest. It’s a compact sedan that is going after Maruti’s main market. 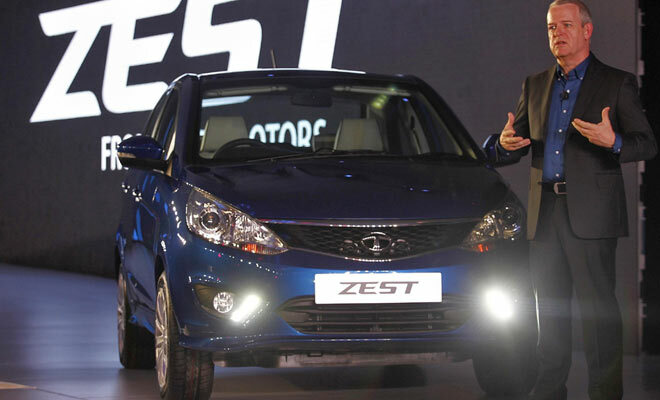 From the looks of it, the Zest could be a massive success that the Tata group is looking for. It’s the first car in this price segment to have an automatic transmission paired with a diesel engine. So what’s next for Tata? In the coming months they will launch the Tata Bolt which is their new hatchback that will compete squarely with the Maruti Swift and the Hyundai i10/i20. I’ve never liked the cars from Tata Motors but that view is changing as Tata is improving their product line. If the Zest and Bolt are big commercial successes then I can see Tata Motors moving up the pricing curve and introduce products to complete against the Honda City. I’m sure this time around Tata Motors will not lose sight of the goal and do whatever it take to make consumers happy.